Fiat Chrysler Automobiles CEO Sergio Marchionne is to be replaced permanently at the helm of the global carmaker as well as Ferrari after suffering serious complications from surgery, sources told Reuters on Saturday. 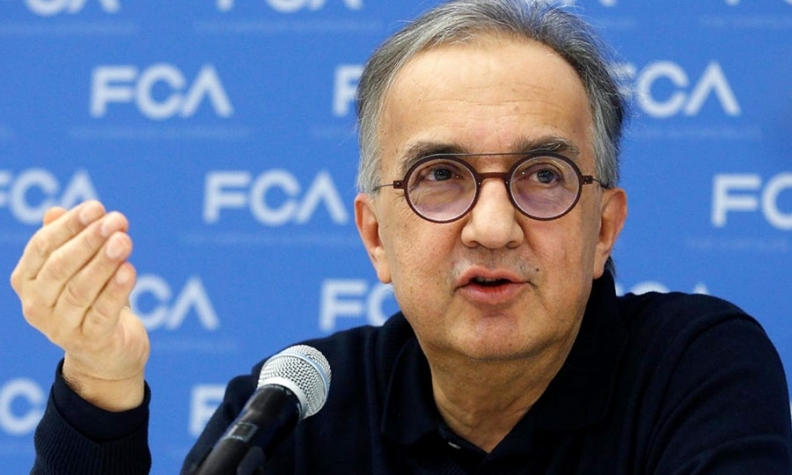 The boards of carmaker FCA, Ferrari and CNH Industrial , which Marchionne also chairs, were meeting on Saturday and may name his successors later the same day, Automotive News Europe, Bloomberg and Reuters reported. Reuters and Bloomberg both reported early Saturday that Marchionne will not return to his CEO roles at FCA or Ferrari. Marchionne’s successor as chairman and CEO of Ferrari NV will be addressed during a separate Saturday meeting of the sports car maker’s board. Louis Carey Camilleri, a Ferrari board member and former chairman of Philip Morris International, will be Ferrari's CEO, another person said. The new chairman will be John Elkann, the controlling shareholder of Ferrari and FCA, the second person said. The meetings come as Marchionne, 66, had been preparing for a scheduled retirement early next year. Marchionne had surgery on his right shoulder and needs a short period of convalescence, an FCA spokesman told Italian business website Lettera 43 on July 5. A premature departure for Marchionne could be a significant blow to Fiat Chrysler. The executive saved Fiat from potential collapse in the mid-2000s and later engineered its acquisition of Chrysler, which likely wouldn’t have received U.S. government backing for its 2009 bankruptcy without the involvement of the Italian partner. CFO Richard Palmer -- seen by some investors as a leading contender for the CEO job -- probably will lead the conference call, people familiar with the matter told Bloomberg earlier. Marchionne's last known public appearance was in Rome on June 26, when he delivered a Jeep Wrangler to the Carabinieri police. In addition to his roles at Ferrari and FCA, Marchionne is chairman of agricultural and construction equipment maker CNH Industrial and nonexecutive vice chairman of Exor, the Elkann-Agnelli family financial holding company. Bloomberg's sources said CNH Industrial’s board is also expected to meet Saturday to name a replacement for Marchionne.